Bring your permission slip and $3 to Advisory tomorrow! The only other day you can turn them in is next Thursday. 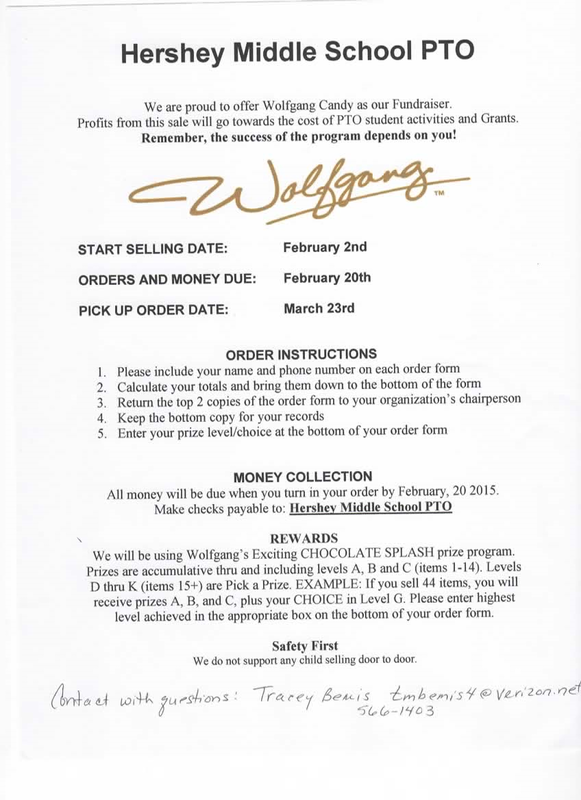 Wolfgang Chocolate Sale from the Middle School PTO is going on now until February 20th. More information is in the letter. Bring in orders this week!